The Whole World's in Tune . . . with Bing and Bergman together at their most brilliant best ! Father O'Malley is a friendly priest who comes to the struggling catholic school St. Mary's. He and the head nun, Sister Benedict, work together to teach the children proper values, get a new building donated, and settle the troubles of the students. His laid-back attitude and her kind but strict devotion to standards builds a friendship between them but also cause several dilemmas. 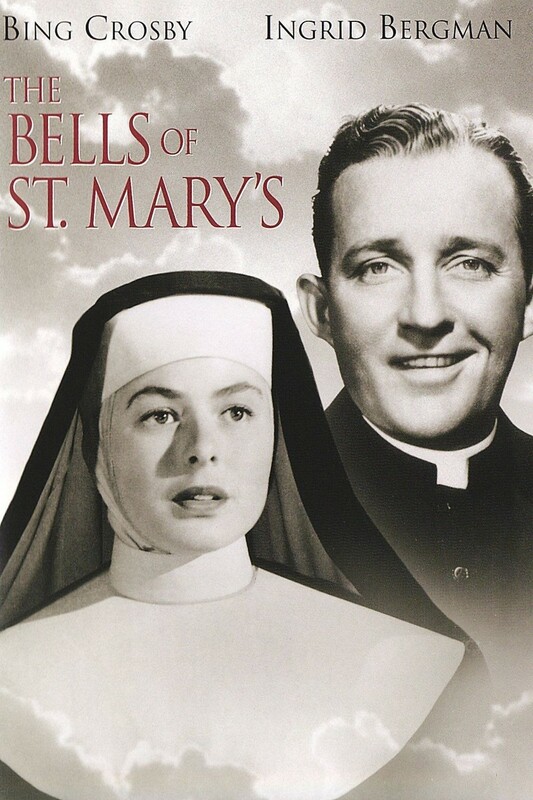 After a doctor's appointment, Father is informed that Sister Benedict is sick and needs to be sent away, but the doctor encourages O'Malley to hide the sickness from her. This creates a deep sadness in her as she feels she is being sent away because he disapproves of her. On the night that she leaves, Father can't stand it and runs to tell her that she has tuberculosis. This truth brings her joy and she promises to return soon.